“Custom” means each and every project is unique. Our experienced team welcomes the challenge of each new property and project, bringing years of construction expertise to create dramatic outcomes that are built to last. 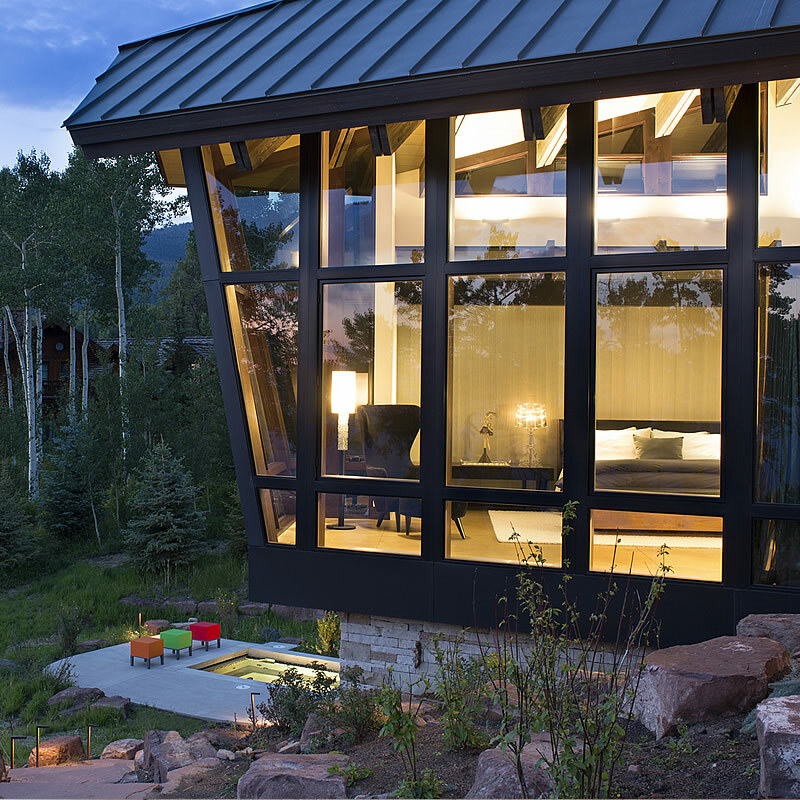 Shaeffer Hyde Construction is passionate about the art of custom homebuilding. Much more than simply home building services, we serve in the diverse roles of collaborator, craftsman, and conductor. From your initial vision and goals, we can help you create a comprehensive plan about what each room in your home can become. We work closely with design teams and trade contractors to fine-tune the execution of every detail. We oversee the entire project from idea to realization, managing the budget, schedule and team that will bring your vision to life. Your residence should reflect you. We have built numerous private residences within existing condominium developments and multi-family communities, creating beloved spaces and increasing value. Understanding how to work with homeowners’ associations and building operations is key to successfully delivering a beautiful residence within a condominium or private club. From restaurant and retail spaces, to tenant improvements, to full commercial buildings, our skill and expertise in the residential market translates into one-of-a-kind commercial experiences. By focusing on the details, understanding how the customers interact and use these spaces, and being cognizant of how the space fits into the client’s business model, our commercial spaces are designed to exceed expectations. Shaeffer Hyde Construction is focused on building sustainable, energy-efficient, healthy homes that are both environmentally friendly and aesthetically spectacular. From renewable energy opportunities, the latest high-tech/low-impact systems, and materials to run a home, we can guide you in minimizing environmental impact while optimizing the performance of your home. 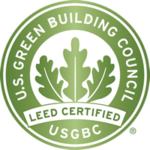 Our LEED® (Leadership in Energy and Environmental Design)-accredited professionals can walk you through the Eagle County EcoBuild guidelines, providing cost-benefit and life cycle analysis of all green options. We are also very proud to have completed a Certified LEED for Homes Remodel that is the first in the state of Colorado. In addition, we have installed a 10kW solar PV system on our home office.